Cannabis is not a word you might expect to hear in your typical Dentists office. But then again The Practice in Beverly Hills is not your typical Dentist destination. 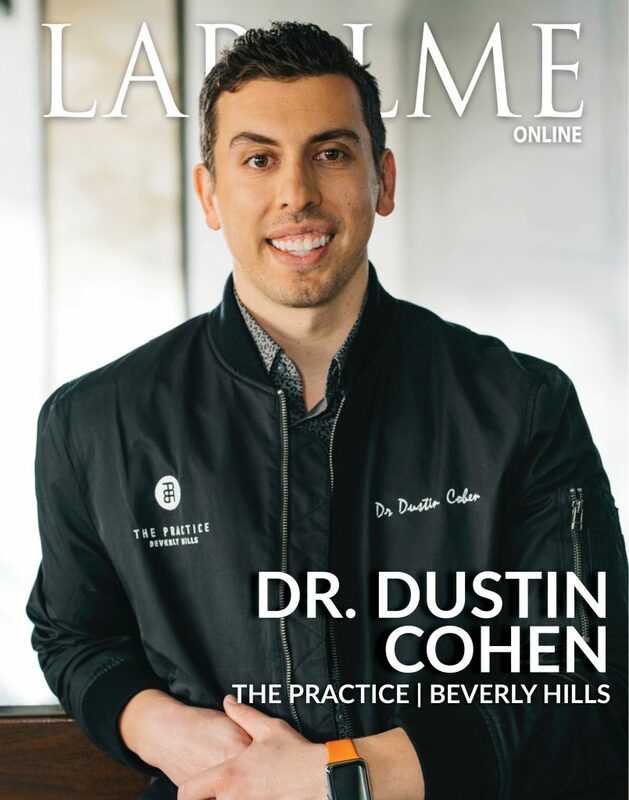 Leading the path in innovative holistic dentistry, Dr. Cohen is not your typical dentist. Personable, knowledgeable and driven by a standard of excellence for his patients, he is keen to offer alternative methods in keeping your teeth and gums healthy. Since the mid 16th century, during the Renaissance period, dental patients would use herbs such as rosemary charcoal to not only maintain proper oral hygiene, but to alleviate painful tooth decay. In some cases, Sage shrubs were known to be effective “teeth-whitening agents”, often cooked tediously and compounded to activate the “whitening” ingredients. It is no wonder many of us still seek out the best in dentistry from a holistic approach. Nature provides us with some amazing resources. “Health is of the utmost importance to us and we know it’s important to you as well.” says Dr. Cohen. It’s easy to see why Dr. Cohen is ahead of the game in bespoke and holistic dentistry. Natural and gluten-free dental hygiene options are standard practice in this luxury practice. You may initially come for the bling on your crown, but you will leave a little healthier and feeling great because of the quality of care and excellence provided. 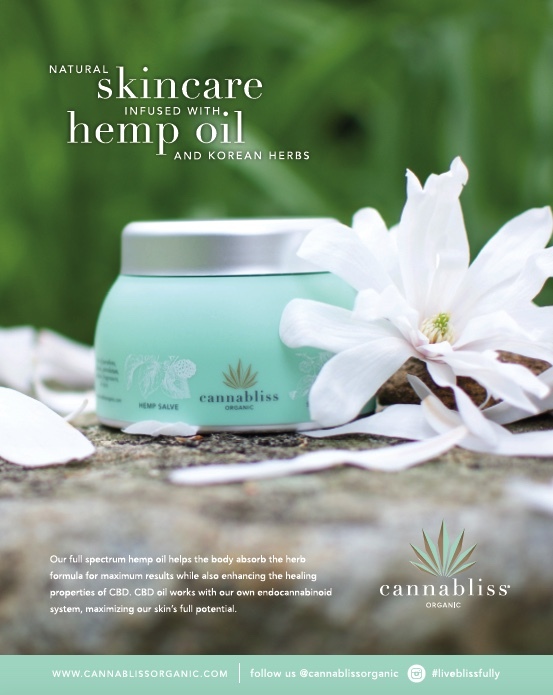 Now legal in 29 states, CBD oil is extracted from the flowers and leaves of the cannabis plant. Unlike THC, it is not mind altering, however research has shown it can be used as a supplement for its anti-inflammatory, anxiety-reducing and pain killing properties. For any patients who may be considering the use of CBD oil in their dental regime Dr. Cohen says, “If you already consume marijuana & enjoy oil pulling, then consider CBD oil pulling.“ Oil pulling is an ancient practice of swishing oil, usually coconut oil, around in the mouth in order to draw toxins out of your tissues. Since most of the CBD oils are made from coconut oil, using a CBD oil for oil pulling may add a layer of health benefits!